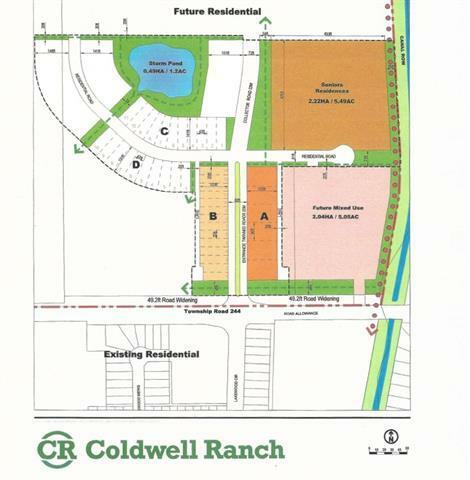 Introducing COLDWELL RANCH! A brand new, proposed PREMIER COMMUNITY in NW Strathmore. Located north on Wheatland Trail and West on Road 244, this community will offer open spaces, pathways and a myriad of future amenities. Not built yet. 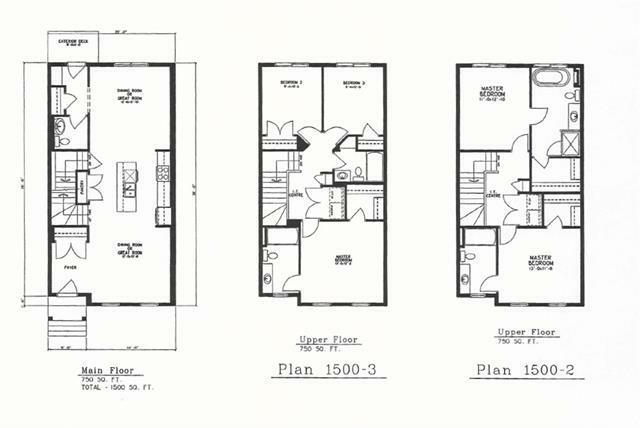 Affordable homes including bungalows from the $200's to low $400's. This unique 2 storey, 3 bedroom, 3 bathroom home is the middle unit of the attached Triplex and is perfect for a first time home buyer, business executive or someone wanting to downsize. 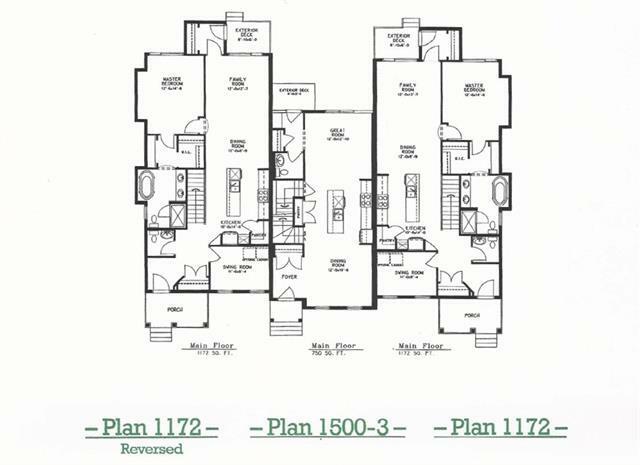 Enjoy an open concept main floor with 9 foot ceilings, luxury vinyl plank flooring and your choice of granite or quartz countertops in your brand new kitchen and bathrooms. Under mount sinks and upgraded four-piece stainless steel appliances are only a couple more of the high quality finishes this home has to offer. 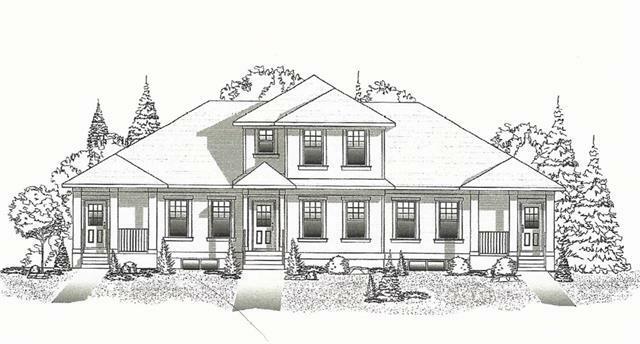 The upper level houses 3 bedrooms, including a master with ensuite and walk-in closet & a third bathroom. Lets not forget the upstairs laundry for your ease and convenience. Call today for more information! !